The Student Account office is closed today, Wednesday, December 16th. Thank you! Give the gift of the arts this holiday season!  Gift Certificates are available in any amount for music, art, or drama classes. Offering classes, workshops and summer camps for all ages. Call 704-866-8882 for more information. “The Best Christmas Pageant Ever” by Barbara Robinson opens December 4th at 7:00 pm. A family, holiday experience you will not want to miss. For more information or advanced tickets, call 704-866-8882.